1 Bedroom Flat For Sale in Darlington for Offers Over £70,000. This property's price has dropped from £85,000 to Offers Over £70,000. 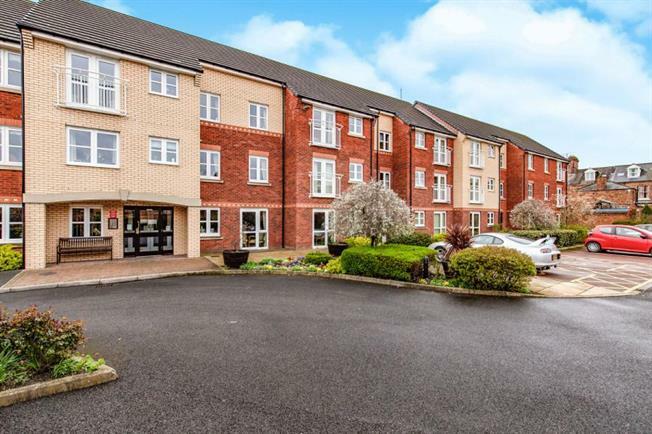 Offered for sale with the benefit of no onward chain this well presented retirement apartment is situated within walking distance of Darlington town centre. 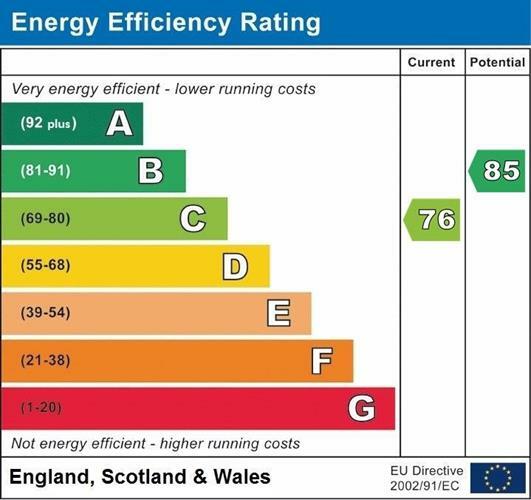 The property benefits from communal living room, laundry room and a House Manager as well as Careline UK emergency call systems and integrated telephone entry system. The apartment benefits from entrance hall, living/dining room, kitchen with integrated appliances, one bedroom and a bathroom/WC. Externally there is a car parking space. Buyers please note that there is an age restriction, buyers must be over 60 years of age. With upvc framed double glazed window, electric storage heater, attractive feature fireplace with inset electric fire, space for dining table and chairs. With an attractive range of modern base and wall units, laminate work surfaces, inset sink unit with drainer and mixer tap, integrated electric oven and hob, tiling to splash and work surfaces, upvc framed double glazed window. With upvc framed double glazed window, electric storage heater. With a modern fitted suite comprising of, panel bath with mains shower over, hand wash basin, wc, tiled walls, tiled floor.